Two Eurasian Jays fighting over food. Remotely triggered with a PIR motion sensor. Thanks Frank. The lens (28/2.8 Ai-S) surely helps to get the correct ambiance. 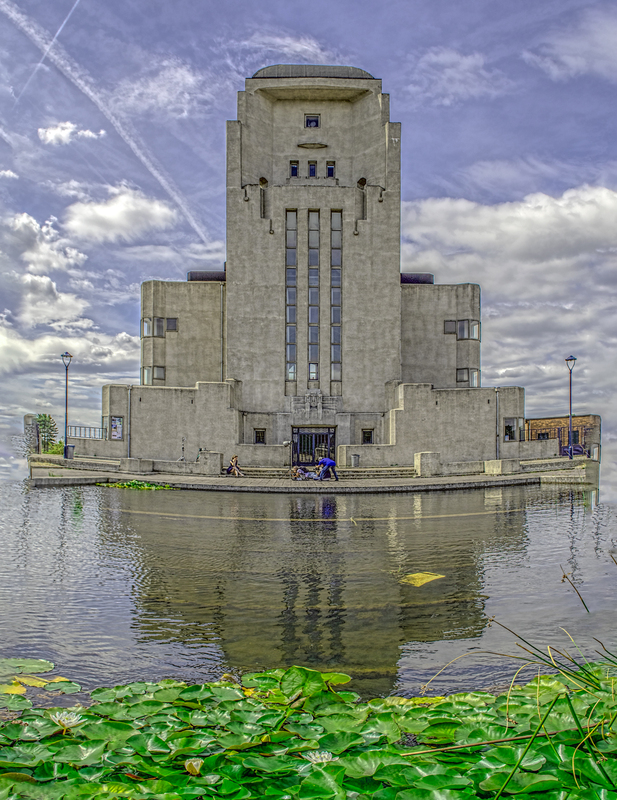 Radio Kootwijk, a famous object for photographers, my interpretation. D500, 17-55mm f/2.8, 4 images vertical pano. Thanks Anthony and Bent for the nice words. Just to add: the picture was captured with some good old equipment, a D200, an SB-28 in Auto mode, and a more modern 35 mm f/1.8 DX. Fires in California are turning the sky into a spectacle. 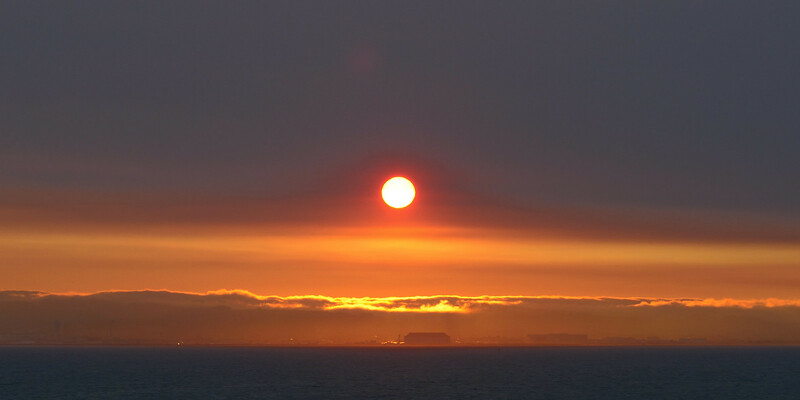 Here is a shot looking West as the Pacific fog rolls over the hills towards San Francisco Bay. With human eyes, the sun itself was bright red.